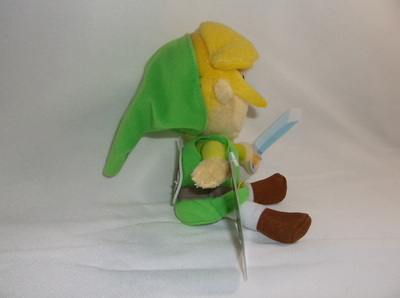 Other Info: This plush was released as part of World of Nintendo series, along side posable figures. 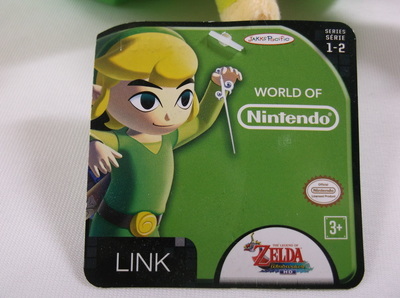 Like so many of the other officially licensed Toon Links, this one shares many similarities to the San-ei editions. 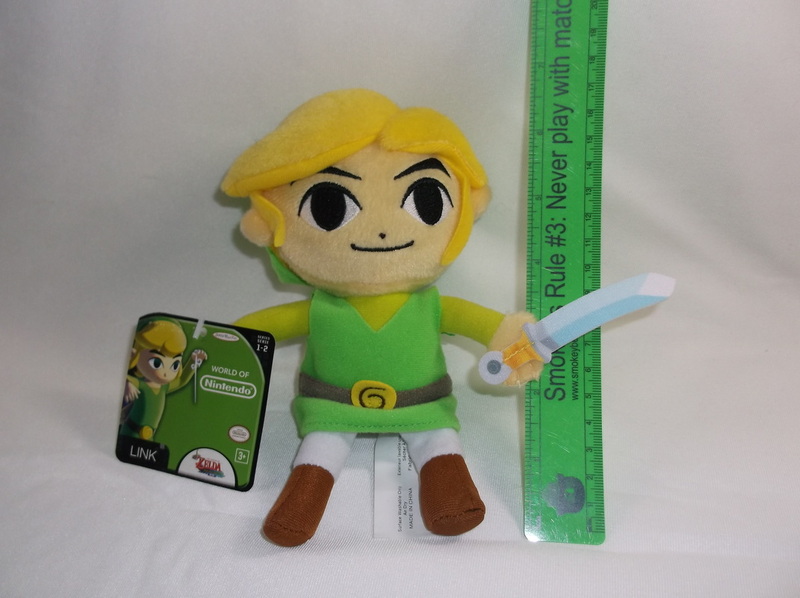 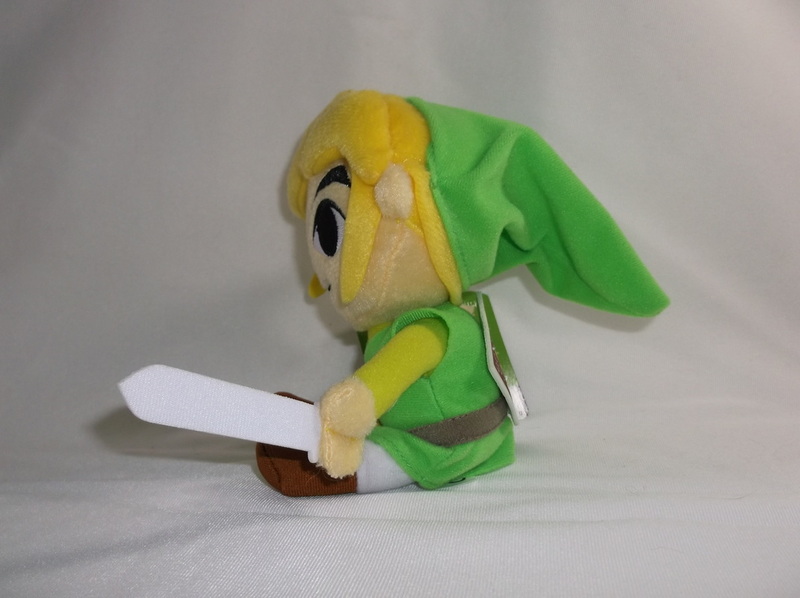 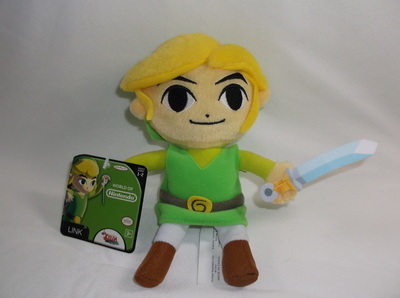 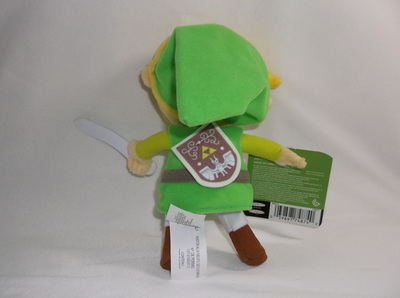 See the a detailed comparison of the various officially licensed Toon Link plushies here in my blog.